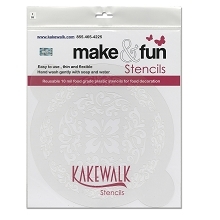 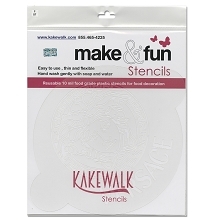 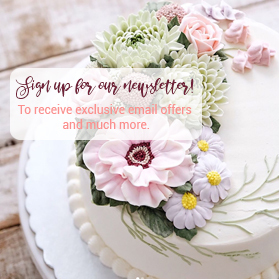 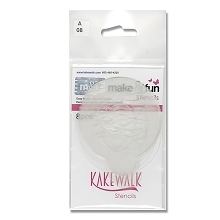 Versage Round Cake - Bakery decorating stencil - Circle 11"
Gucci Seamless- Bakery decorating stencil - Rectangle 11"x6"
Damask- Bakery decorating stencil - Rectangle 11"x6"
Tired of decorating everything by hand? 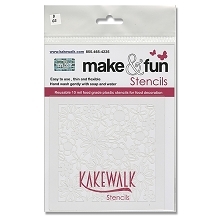 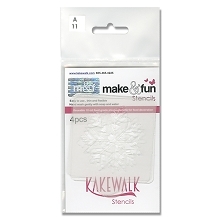 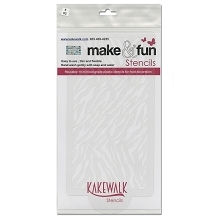 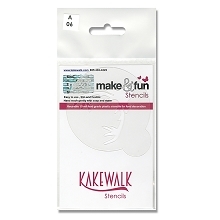 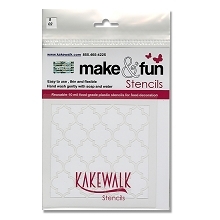 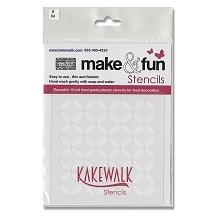 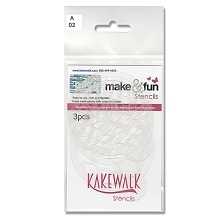 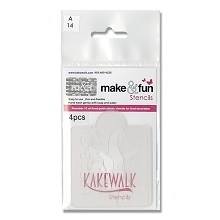 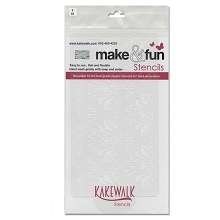 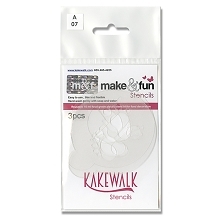 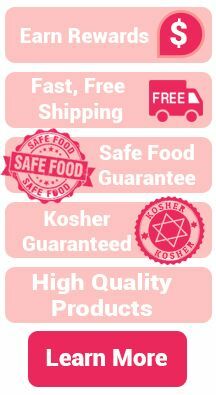 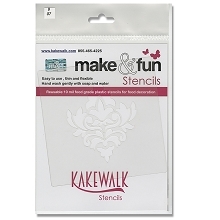 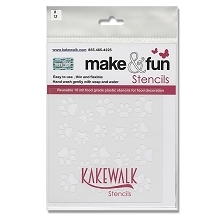 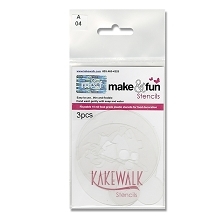 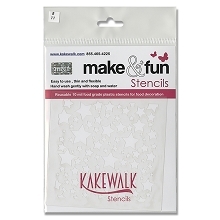 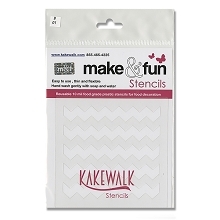 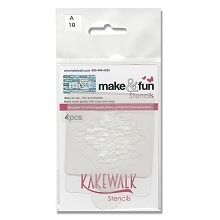 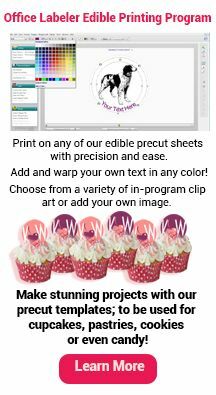 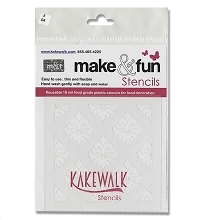 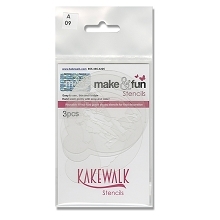 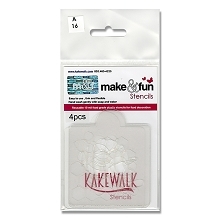 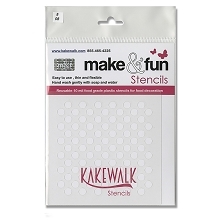 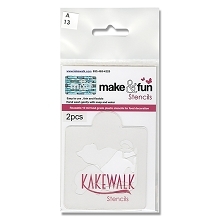 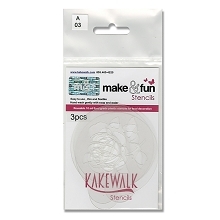 Maybe it is time to try our stencils. 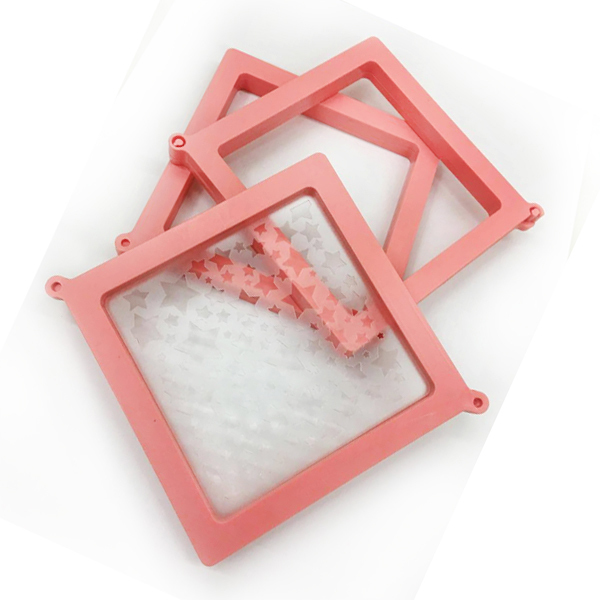 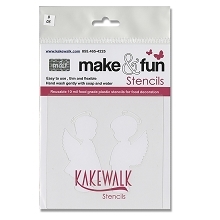 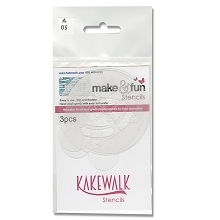 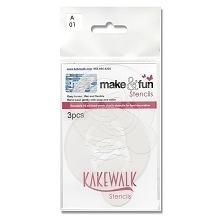 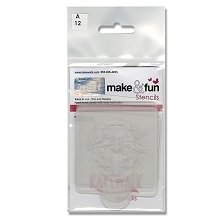 These can be used with our airbrush compressors and airbrush colors.